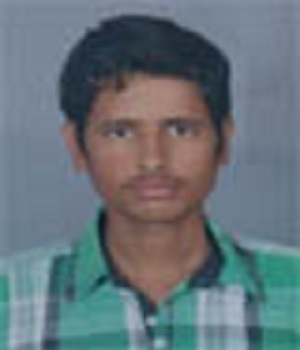 "My subject was Mathematics at VPM Classes. It gave me a clear idea about what type of questions comes in the exam. I come from engineering background and was not aware of the pattern of IIT JAM paper. 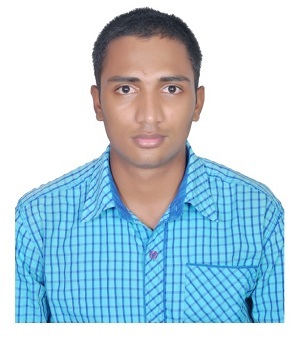 The CBT is a very good initiative by VPM classes and it prepared me for the actual IIT JAM paper and helped in removing the panic about how the online mode would be.Advise: I started preparing for the IIT JAM exam since last 6 months and all the aspirants should firstly concentrate on the concept building part. In the coming 2 years, I will cherish every moment to be a part of an IIT crowd and feel happy to be tagged as an IITian." 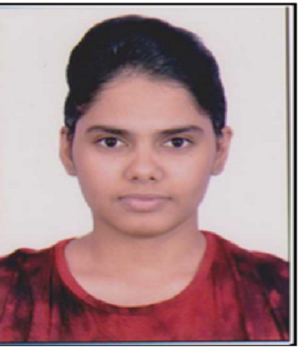 "VPM Classes helped me a lot in my preparation. It helped me with my time management and also taught faster ways to solve a problem. Advice: Study the theory thoroughly but be regular in practicing the NAT. CBT showed the paper pattern and it was a big help in my preparation. 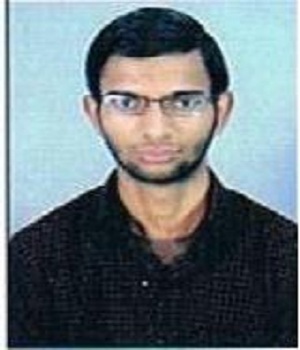 After M.Sc from IIT, I will go for further studies and pursue Ph.D."
"Cracking IIT JAM is my best achievement till now. 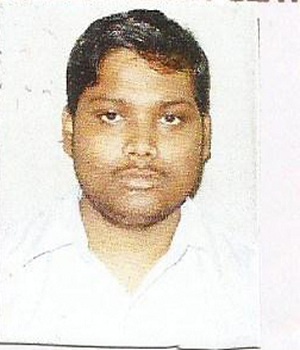 I was in the classroom program at Jaipur, and got lot of help from the IlTian faculty at VPM Classes. The paper was very tough from last year and short tricks etc discussed in the classes helped a lot. The Daily Practise Problems (DPP) and Weekly Test Papers (WTP) in the classroom were crucial in the IIT JAM preparation." 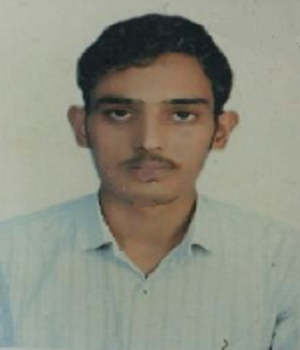 "I did not know much about IIT JAM examwhen i came in jaipur for enquring about IIT JAM classroom at VPM Classes. But once the faculty and other students at VPM Classes opened my eyes about importance of being an IITian. I knew that IIT JAM success can change my life. I studied mainly from VPM Classes notes and study material only, and it was very good. Many of my bsc concepts became clear only when i was studying for JAM. The daily practice problem (DPP) and Weekly Test Papers (WTP) were perfect. AITS is also max important, I did manu silly mistakes in the tests, that how i learnt to control them. I thank the IITian faculty of VPM Classes for everything. Tips : Do max practice, do not do silly mistakes." "My aim has been accomplished so I am very happy. The classroom experience at VPM Classes was really nice. Classroom sessions helped me a lot in achieving my aim. Classroom Notes. VTP's, MTP's, teachers contribution all played a great role in achieving my aim. The best thing was that the classroom coaching was very much problem solving oriented. That helped me develop a problem solving mindset, which is a crucial for IIT JAM. Advise: My advise to future aspirants is that Carefully go through notes. Give all MTP's, VTP's, WTP's provided by VPM CLASSES. Practice as many question you can do." "I feel great after JAM success. I thank VPM Classes for providing me with very good study material. 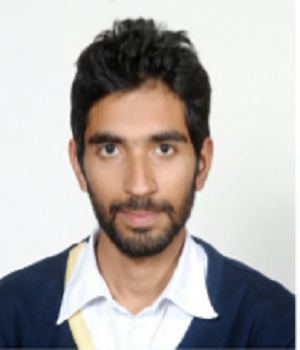 Tips : The ALL INDIA TEST SERIES (AITS) was very good and it was very helpful." 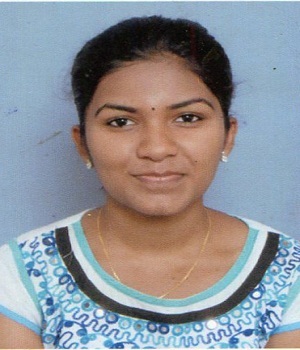 "I decided to join the Classroom Program of VPM Classes after SEEING THE WEBSITE of VPM Classes. The Unit Test Paper problems were discussed in the class and most of the doubts were cleared there only. The CBT (Computer Based Tests) helped a lot in the preparation. Many questions of DPP & CBT were of similar level asked in the JAM-15 paper and provided a good revision. Thanks a lot to the entire faculty and other staff members of VPM Classes for their support. My advice to JAM aspirants is that they should be very strong in the theory part and also keep practicing numerical, as many as you can." "The material was very good and i used mainly for preparation. The problems were very good. Tips : Online test was very good for practice." "The ALL INDIA TEST SERIES (AITS) provided very good practice. 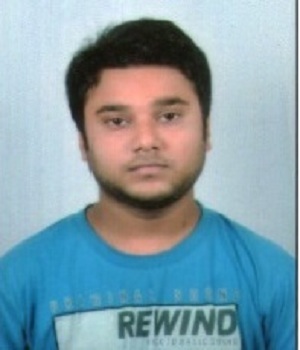 I also got called for TIFR interview." 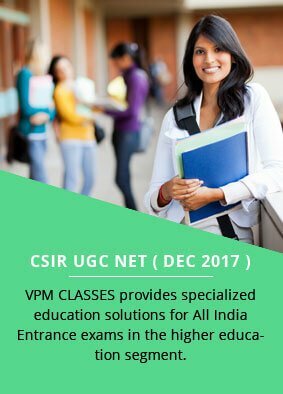 "The best thing about VPM CLASSES study material was that i was able to manage my time through so many Test's and Mock Test Paper's. Advise: Focus more on MCQ's as they have negative marking. manage your time well in the exam." 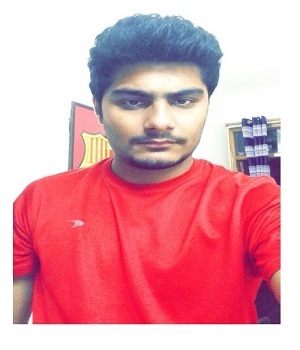 "I feel great after achieving AIR 14 in IIT JAM. Advise: The classroom at VPM Classes was the best experience ever. I thank all the faculty." 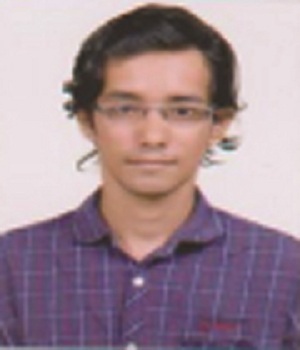 "Getting a top rank in IIT JAM is a very good feeling. The IT JAM study material provided by VPM Classes was very good. It is in the format of notes, so there was no need to make notes for me. 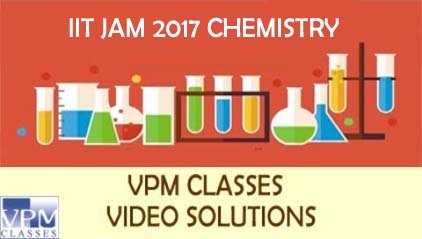 IIT JAM Test Series (AITS) was highly beneficial, the IIT JAM video solutions by VPM Classes were especially good. I also got a call from TIFR." 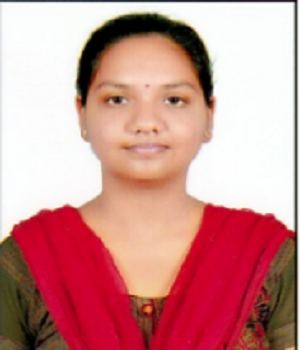 "The large Question Bank helped me a lot in my preparation. I came to know about the pattern of IIT JAM exam. Advice: keep your basics strong. I never expected to come in top 100 ranks but VPM Classes made my dream come true. 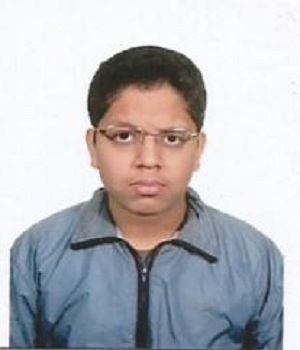 Thanks to VPM Classes.I expect to get into IIT-Kanpur or IIT-Mumbai." 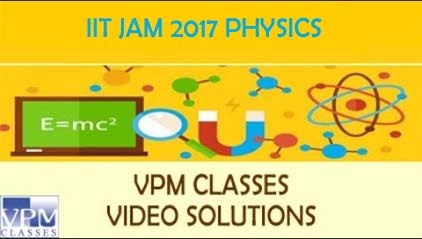 "The IIT JAM Test series by VPM CLASSES was amazing. It highlighted my problem areas and the solution were also helpful. Advise: Keep your basics very very strong." "It was a wonderful experience at VPM Classes. I think it is the best coaching institute with excellent faculty and management. 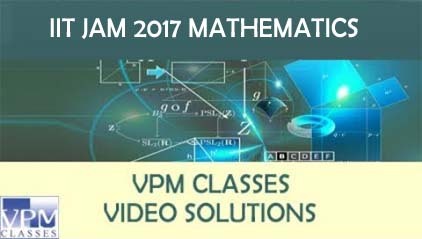 In my preparation , I only studied from the study material of VPM Classes and solved the daily practice problems on regular basis. 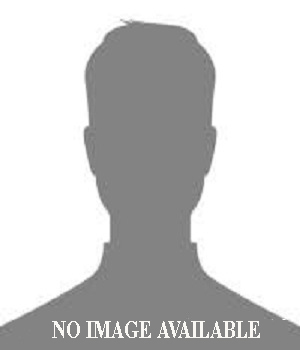 My parents are very happy on my selection into IIT. The faculty solved all my doubts and motivated me always. Advice: Don’t study extra. just focus on the VPM Classes study material and your success in the JAM exam is ensured." "I am elated with my result. The paper this year was both tough and lengthy. I used only VPM Classes study material for IIT JAM, did not use any other books. 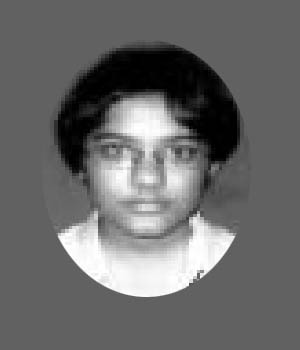 The All India Test Series (AITS) was particularly good, the practise I got in the AITS was instrumental in me getting a top rank in IIT JAM." 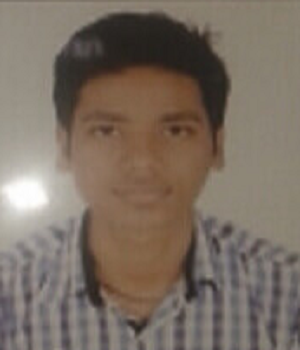 "I started studying for IIT JAM in VPM Classes. It certainly helped me in my preparation. The practice test papers were appropriate. The theory cleared my concepts and improved my knowledge. The MTP were excellent and made me confident before the IIT JAM paper. I started preparing from December 2014 and studied 8-9 hours regularly. 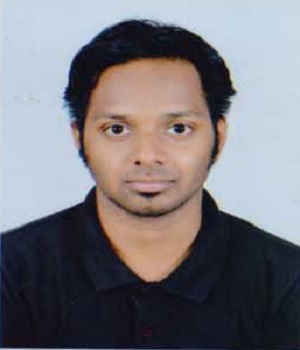 After M.Sc; I would like to go for Corporate jobs. Advice: Solve previous years question papers..Keep practicing more and more questions Clear your concepts." 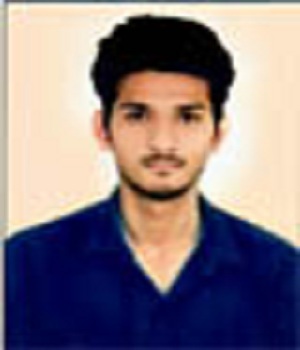 "I started studying for IIT JAM at VPM Classes. The total package was very good and covered the entire syllabus. The material was much focused and provided a good support to my preparation. 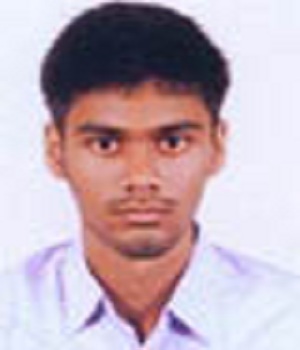 After M.Sc., I will prepare for IAS. Advice: Be regular in your studies so that your concepts are clear in time. Don’t go to a much tougher level, rather stick to the basics." "The study Material by VPM CLASSES was quite good, Specially Test series. Advise: Keep your Focus and do lot of practice. do not skip any topics." "The VPM Classes study material made my concepts very clear. I am appearing for DU also. Advise: Definitely practice previous year question papers." 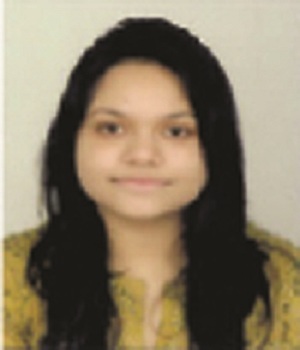 "I had never given any online exam before so the CBT practice helped me a lot in my preparation for the main exam. We were 4 friends and studied together from the start of the final year. All of us have been selected. My parents are very happy. Practicing the online tests before real exam made me very confident. I always had a dream to study in IIT. It has been made possible only with the help of VPM Classes. After M.Sc; I would like to go for corporate jobs. Advice: Study in groups. Discuss with friends. Practice online tests before going for main exam." 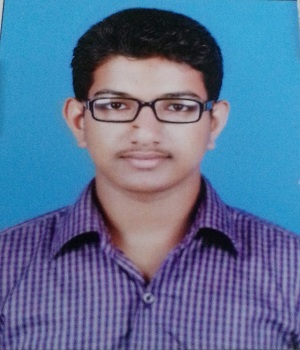 "I took the CC and it helped me a lot in my preparation for the IIT JAM paper. The JTPs were very good. The theory portion covered the entire syllabus. I got help from my teachers in college. I studied 5-6 hours daily. 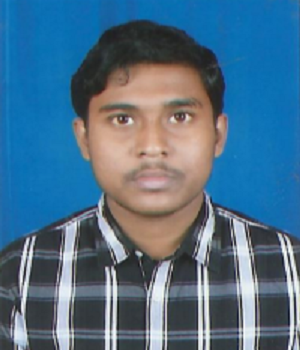 After M.Sc; I would like to go for corporate jobs and afterwards will go for Ph.D. Advice: Cover maximum syllabus. Do self study practice more and more online question papers." "I studied Geology at VPM Classes. The questions were relatively similar to that of JAM. The CBT helped me to improve my time per question and increased my speed. 4-5 hours of self study on a regular basis and help from my College Professors along with the final revision with OTS made it possible for me to crack the IIT JAM 2015.In Future, after M.Sc. 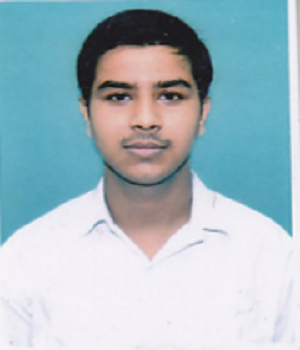 I will prepare for GATE, GSI and UPSC exams. Advice: Be regular Concepts should be clear. Prefer your own way of studying in which you feel comfortable." "The paper of IIT JAM Geology 2017 was very tough, esp the numerical paper. Infact, the chemistry aspect was more than the geology part. The IIT JAM Geology material by VPM Classes was very good, the short notes provided in the material were very useful, better than books. The VPM Classes ALL INDIA TEST SERIES (AITS) for IIT JAM Geology was very benificial as it helped me in time management. Tips : Time management is most important." 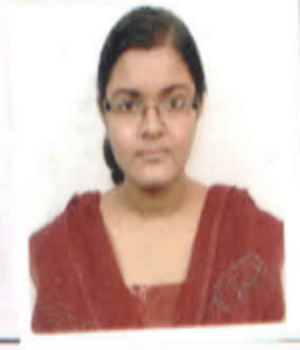 "The study material by VPM CLASSES was very useful for cracking IIT JAM. Having topic wise test is very useful. Advise: Practice lot of numerical question." "Obviously i am very very happy with the result. I thank VPM Classes, specially the test series was very good. Advise: Be very strong in 11 and 12 class basics." "I appeard in both Biological Science and biotechnology. The ALL INDIA TEST SERIES (AITS) for IIT JAM by VPM Classes was perfect fro me. The online tests were tougher than the actual paper, so it was an added advantage. 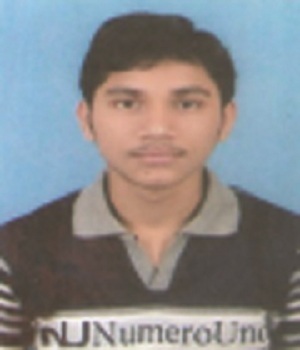 Just knowledge is not enough, the ability to handle a 3 hour paper is very important, and that was given to me b AITS. Tips : Revision is most important as the syllabus is huge." 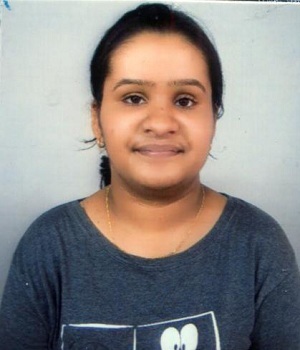 "One big reason of my success is VPM Classes. The theory was very simple and covered full syllabus. I appreciate the fact that my full material was delivered on time and there was no delay. This helped me to start my preparation early. 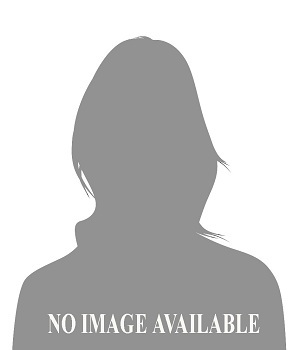 The study material provided in-depth knowledge of all topics. The material was very well organized and helped me cover each part topic wise. 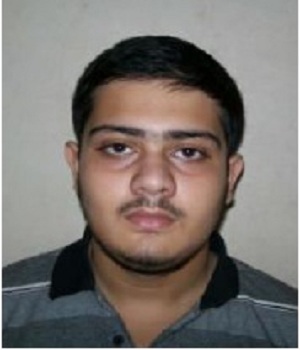 My parents are very happy about my selection in IIT. I suggest that more questions from 11th and 12th standard should be added as JAM paper was based on basic only. I want to become a scientist, so after my M.Sc. I will do research in my subject. Advice: Practice more and more questions from 11th & 12th level. Brush up your concepts and revise your syllabus at least one time. Be regular in your studies." 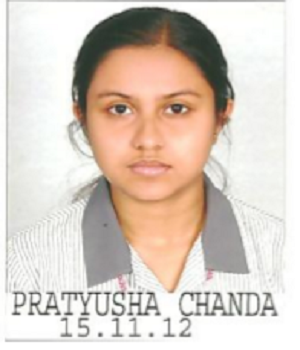 "MTP & JTP helped a lot in my preparation. My 90% success is because of VPM Classes. I had prepared for IIT JAM for 1.5 years and finally got through. I love biological sciences. The theory part can be improved. It had many mistakes but full marks to the question papers. The level of MTP was same as that of IIT JAM actual paper. After M.Sc. I will pursue Ph.D. and want to become a scientist. Advice: Love your subject. Only then you can achieve success. Prepare hard."